Young African women do not often get to see themselves represented in the tech space. Africa Technology Business Network is working to change that through our initiative Founding Women. 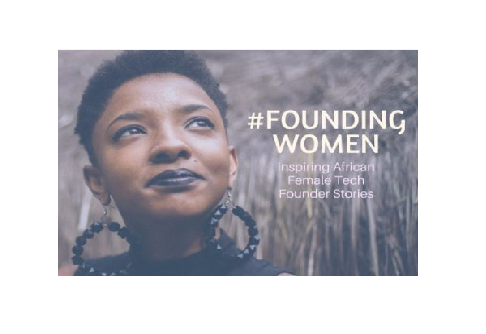 Founding Women is a book spotlighting African Female founders who are building technology businesses across Africa and the Diaspora. The Africa Technology Business Network (ATBN) goal is to highlight role models to inspire young African women to fulfill their potential as innovators & tech leaders. Please join them in changing the narrative and inspiring Africa’s future female tech leaders. More info on how to support the campaign here.